Stephen founded ATREG in 2000 with the vision to help global advanced technology companies in the semiconductor, assembly & test, display, and electronics sectors divest and acquire infrastructure-rich manufacturing assets and cleanrooms. Since ATREG’s inception, Stephen has led complex transactions for such reputable companies as Atmel, Freescale, Fujitsu, IBM, Infineon, Matsushita (Panasonic), Maxim, Micron, NXP, Qualcomm, Renesas, Sony, and Texas Instruments among many others in the USA, Europe, and Asia. 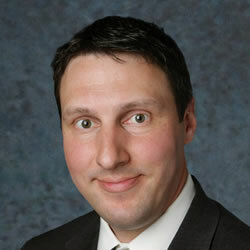 In 2012-2013, he spent 20 months in Japan to oversee the firm’s Asian operations. 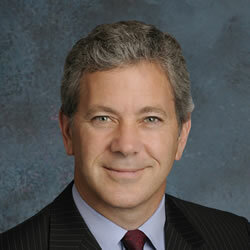 Prior to founding ATREG, Stephen established Colliers International’s Global Corporate Services initiative and headed the company’s U.S. division based in Seattle, Wash. Before that, he worked as Director for Savills International commercial real estate brokerage in London, UK, also serving on the UK-listed property company’s international board. He also spent four years near Paris, France working for an international NGO. Stephen holds an MA degree in Political Theology from the University of Hull, UK and a BA degree in Business Commerce from the University of Washington in Seattle, USA. A seasoned strategic marketer with 15+ years of international business experience, Muriel drives and oversees ATREG’s global corporate and client marketing communication function. From annual planning and budgeting to execution with internal teams and external vendors, Muriel has helped a number of technology businesses – large and small – all over the world launch and build strong brands, raise market awareness, establish brand-leadership, and generate qualified leads to enhance revenue and profitability. Prior to joining ATREG in a consulting capacity in August 2010, Muriel served for four years as Managing Director, Global Marketing for consumer panel company Global Market Insite, Inc. (GMI) in Bellevue, Wash. Under her tenure, she built a large global marketing organization from the ground up on all continents to support the company’s rapid international expansion and helped grow company revenue by 250% from 2005 to 2008 while solidifying GMI’s position in the online research industry’s top global players. Before GMI, Muriel served for two years as Vice President of Marketing at NetReflector, Inc. in Seattle, Wash., repositioning the company as a new thought-leader in the emerging enterprise feedback management space and helping raise revenue from $1.5 to $5 million before the company’s acquisition by GMI. Prior to NetReflector, Muriel worked as Account Director for public relations (PR) and integrated branding firm Parker LePla in Seattle, Wash. for five years, developing successful PR and brand strategies for accounts in CRM, telecommunications, healthcare, e-commerce, and outsourcing. Before that, Muriel held various senior marketing and communications positions at Thorn EMI in London, UK, British Telecom in Birmingham, UK, and Siemens in Stuttgart, Germany. A French national fluent in English and German, Muriel holds a Master’s degree in International Business Studies from l’Université de la Sorbonne (Paris IV) in Paris, France. She has served as a board member and marketing chair for British-American Business Connections (BABC-PNW) as well as MIT Enterprise Forum of the Northwest, part of Technology Review, a publication from the Massachusetts Institute of Technology (MIT) in Cambridge, Mass. Muriel currently volunteers for the Pacific Northwest Aerospace Alliance (PNAA) in Redmond, Wash. In his client services leadership role, Nick advises and supports the ATREG team in servicing client needs, including developing fab and cleanroom acquisition and disposition strategies. During his twelve-year tenure at ATREG, Nick has managed successful disposition assignments totaling over $600 million in transaction value with such clients as ams, Cypress, Freescale, Fujitsu, GLOBALFOUNDRIES, Micron, NXP, Qimonda, Renesas, Sagem Mobiles, and Spansion. He began his career in property management and investment analysis, eventually overseeing research and marketing for Grubb & Ellis’ Puget Sound offices in Seattle, Wash.
Nick holds a BA degree in Anthropology from Western Washington University in Bellingham, Wash., USA. 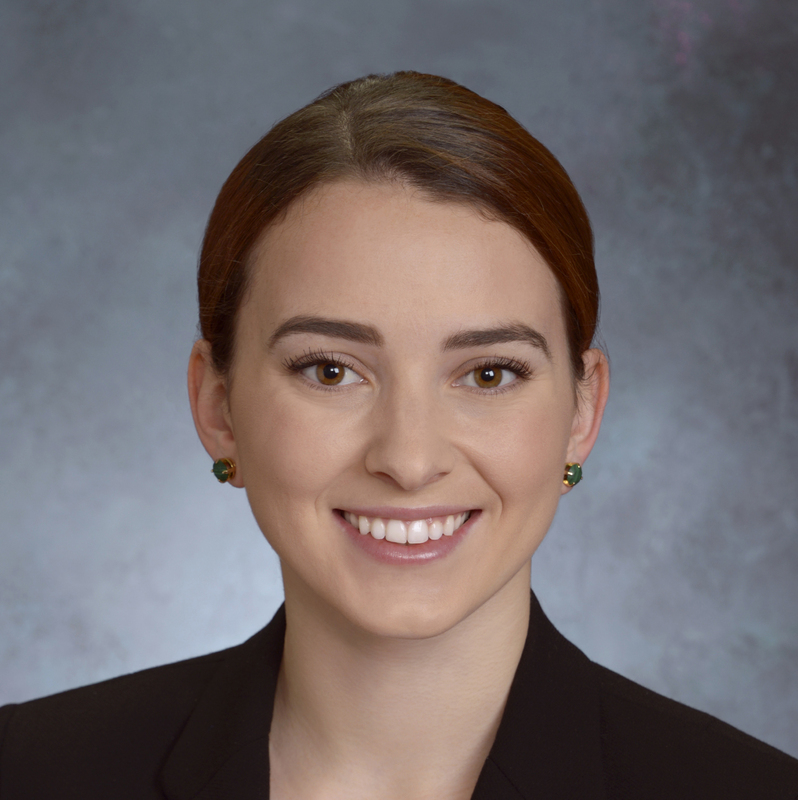 Annie joined ATREG as a Business Associate in January 2016, responsible for supporting the execution of strategic manufacturing asset disposition and acquisition assignments. 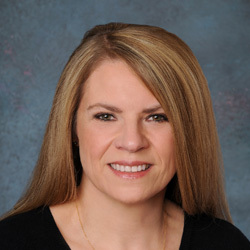 She has assisted Cypress, GLOBALFOUNDRIES, Micron, Renesas, Texas Instruments, and Vanguard International Semiconductor Corporation (VIS) in the sale of their 200mm and 300mm fab and tool manufacturing assets. In addition to this role, Annie acts as Director of Operations, overseeing the company’s legal, accounting, information technology, and human resources practices. Before joining ATREG, Annie served for three years as Business Development Manager for international recruitment firm SThree in San Francisco, Calif. In 2013, she won the company’s annual Tech Industry Top Biller Award for SThree America for her outstanding revenue-generating performance. Annie holds a BA degree in both Political Science and Environmental Studies from Santa Clara University in Santa Clara, Calif., USA. Based in Tokyo, Japan, Takizawa-san joined the ATREG team in May 2012 as Vice President, Asia, bringing extensive semiconductor industry experience to the company. He started his career as Staff Engineer at Fuji Electric Co., Ltd., engaged in the development and production of semiconductor devices. He went on to serve in a variety of positions, starting as an Assistant Manager, Sales Development for Fuji Electronic Components KK (FEC), a joint-venture between Siemens and Fuji Electric, selling Siemens products in Japan via Fuji’s existing sales network. Takizawa-san then became General Manager, IC Marketing Department. 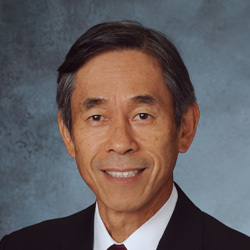 FEC changed its name to Siemens Components KK and Takizawa-san then served as Director of Strategic Planning, responsible for Japanese operations and marketing strategy, including new product promotions (DRAM, MCU, automotive ICs, mobiles phone devices, power devices), corporate sales operation programs, mass-market strategy, and key account management. Over seven years, Takizawa-san has worked with clients such as Fujitsu, Hitachi, Micron, Renesas, Rohm, Sony, and Texas Instruments among many others. Takizawa-san holds a BS degree in Metallurgy (electro-chemical science) from Tokyo University’s Faculty of Technology, Japan.